There are several website builders, you may find on the World Wide Web, but it is not easy to know, which one is the best among the rest. Every website builder acclaims to be the best one, but actually, you can never know if one is the best until you use that. It has been said that nothing is the perfect or the best in the world and it is absolutely true, but yeah, some things can be near perfect if not exactly. 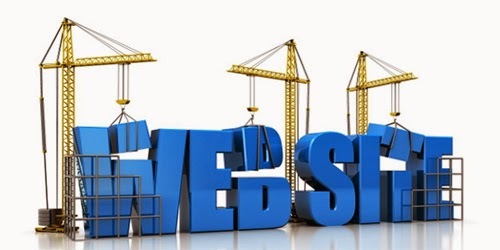 I am going to let you know the qualities of a good website builder. What are the qualities of a best website builder? It must generate W3C compliant code. It must generate responsive website. Would offer enough of samples web designs as well. Must have enough designing options including presets. The Bootstrap support could be one more decisive factor. The websites it generates perform (in terms of size and speed) very well. It must follow the latest HTML and CSS standards as have been set by the W3C. Must be easy to use, after all it is going to be used by a general person who doesn’t know coding. Online or offline- what is the right choice? The website builders are mainly categorized into two classes- online and offline. As their classes depict, the online website builders are offered for making their use online only. Generally, they are offered by web hosting providers within their hosting package, or sometimes for free of cost. And, the offline website builders have to be downloaded on personal computer systems to work with. The right choice doesn’t depend on the mode of use, but it depends on whether the quality and performance of the website generated by a website builder are good or not. Personally, I like the TemplateToaster very much, because it has all the qualities, I have initially mentioned. It generates W3C validated code, follows latest HTML5 and CSS3 standards, offers several nice templates, has the bootstrap3 support, flawless responsive websites are produced by it, and very easy to use. Apart from the technical qualities, I like the developers’ personal support as well. In fact, they have provided chat option on their website for any query of the visitors. Tell me below if my advice is useful to you. 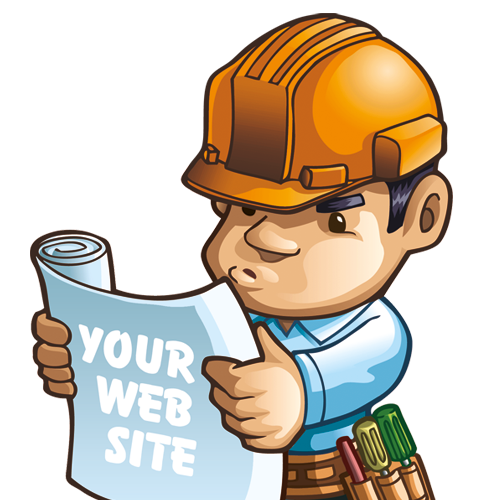 If you have also tries a website building tool, then share your view about that.